I get it. WordPress is overwhelming. That's why you need a course written by someone who is an expert at teaching it! Oh sure, you can google and YouTube and hunt in forums, but all that knowledge doesn't provide you with a sequential step-by-step manual that will help you make sense of that knowledge. 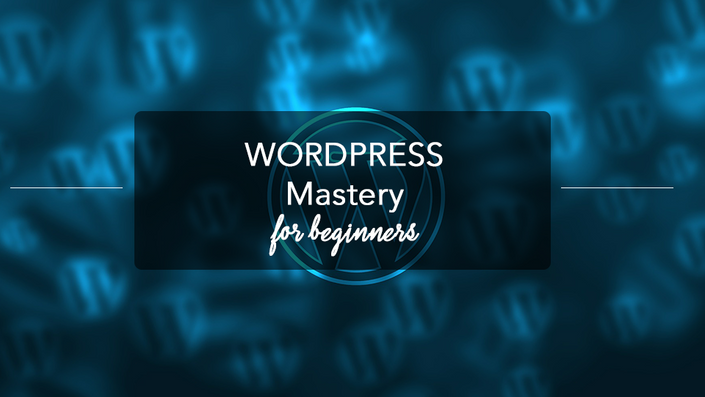 This beginner's course puts it all in context, avoids the parts of WordPress that are confusing, and takes you from zero to action in ten mini lessons. 10 Written mini-lessons with screenshots plus a video tour of WordPress.